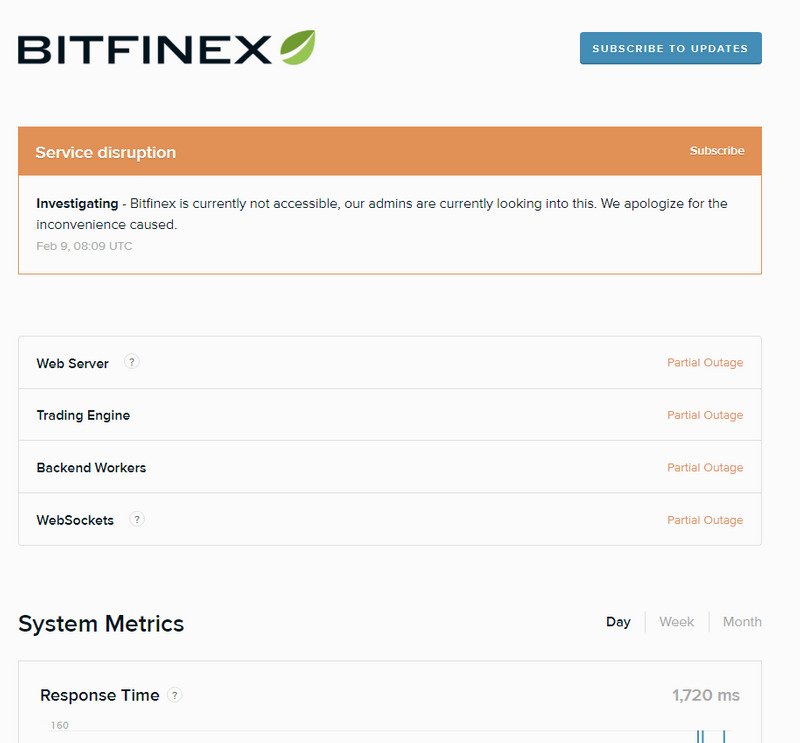 Bitfinex is facing a severe outage. 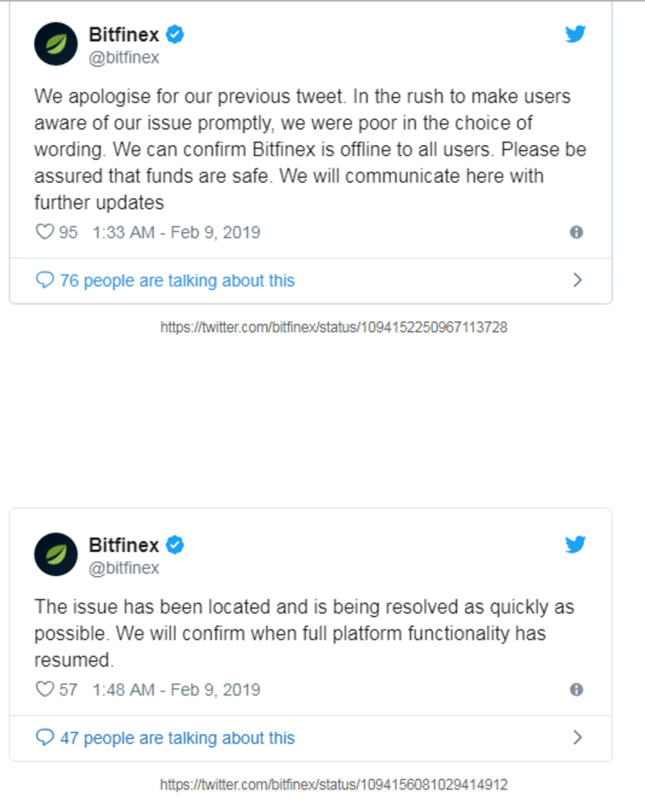 ](http://Bitfinex.com) became unreachable for all of their customers. 30 minutes later the official twitter account send out a tweet. 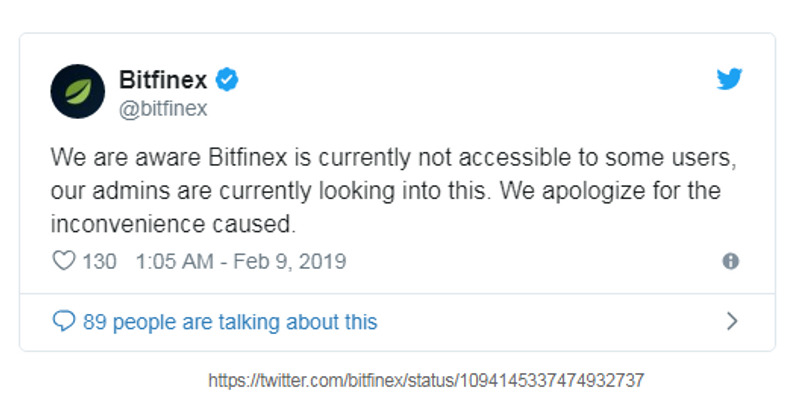 This is not the first time that an exchange does down during a massive move of the market. Litecoin lead the way for the entire market to move up 10 - 30% with Litecoin doing 30% in 24 hours. More than 2 million LTC have been traded in the last 10 hours. 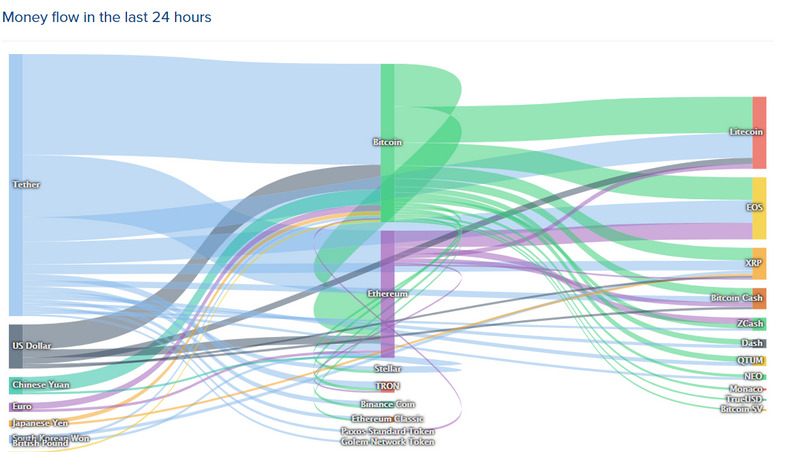 A quick looks shows us that's it's mainly Tether being used to buy BTC and BTC to buy LTC. When it comes to direct fiat to crypto, XRP is still seeing a lot of trades between it and the Japanese Yen. Bitcoin Cash is one of few coins that is seeing direct trades between the USD. Has 138 660.87074962 BTC In it. I don't know what that means. Does it mean people have stopped buying Bitcoin, so their hot wallets have not needed a refill since October 2018? Or does it simply mean they have other cold wallets they are using instead of this one?